Kellogg Company is voluntarily recalling certain varieties and limited dates of production of Mother's, Keebler, Kellogg's Special K brownies, Murray and Famous Amos snacks and cookies because they may contain undeclared peanut residue. 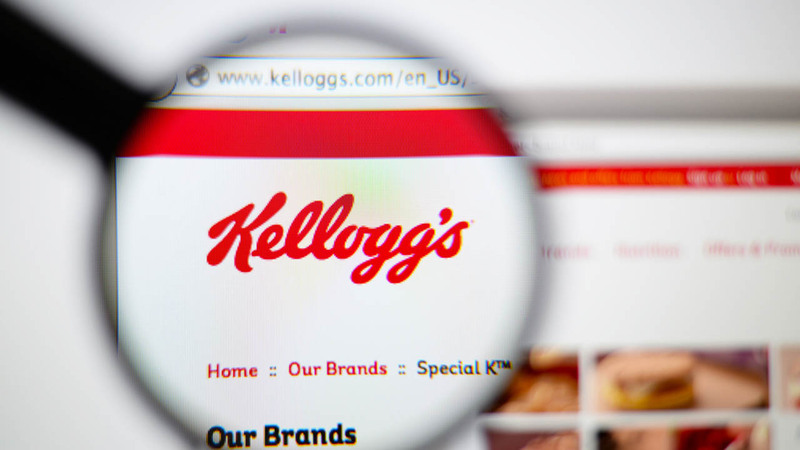 Kellogg initiated the recall after its supplier, Grain Craft, recalled wheat flour that has the potential to contain low levels of peanut residue. Kellogg is asking that people who purchased affected product discard it and contact the company for a full refund. Consumers can call 1-800-962-1413, Monday through Friday, 9 a.m. - 6 p.m. ET. Full details on the affected products can be found at community.kelloggs.com.